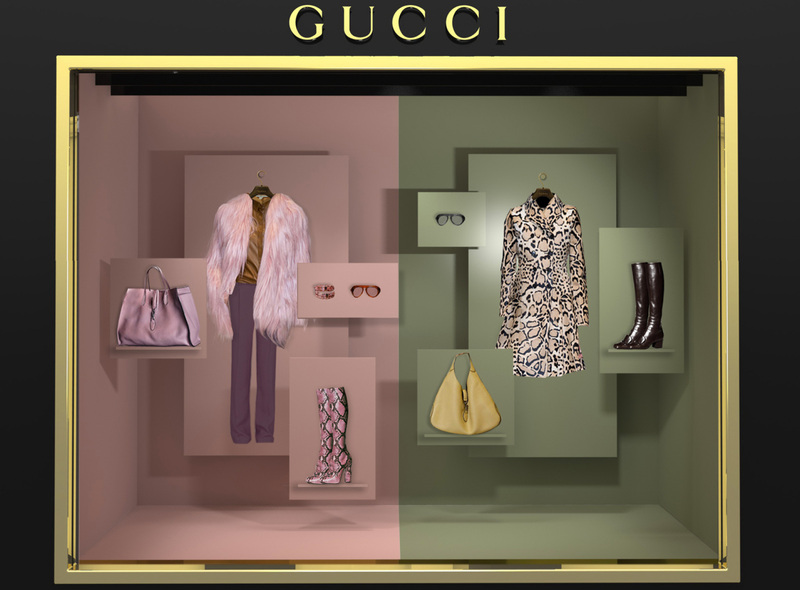 These are some window display concepts I developed for Gucci, from 2012 to 2015. 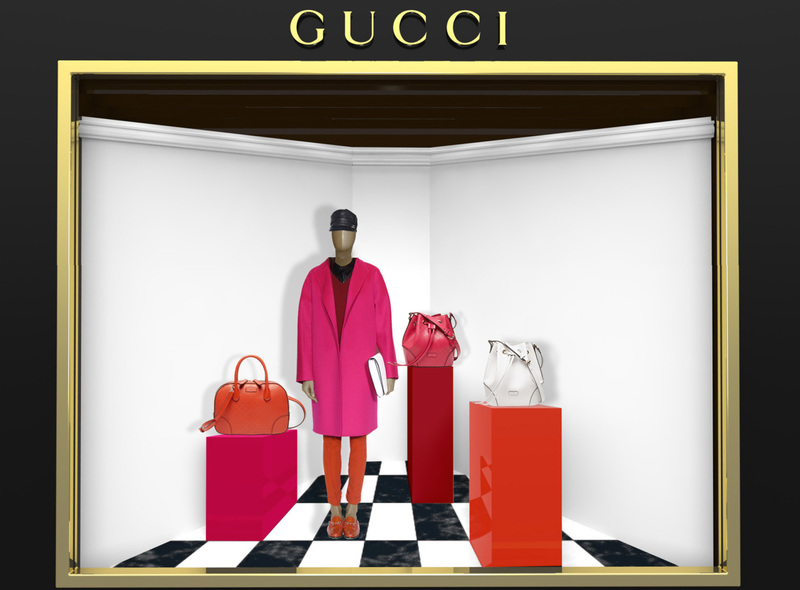 My team and I developed the concepts of these beautiful window displays, from the choice of the materials to the mockup of a sample window display and the final technical drawings. 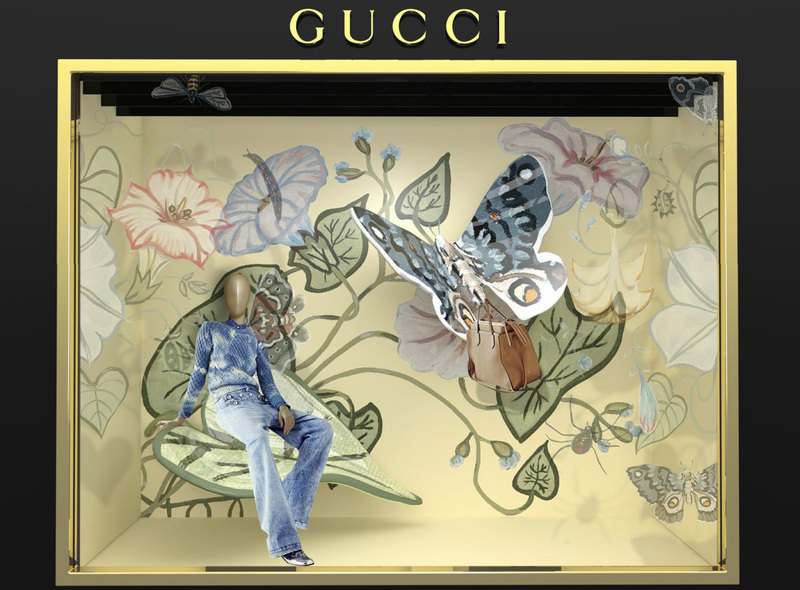 These concepts were used in Gucci shop locations all over the world.